Below shows our exclusive EA’s performance. Interested in our exclusive EAs? Please CONTACT us! Moreover, the leveraged nature of forex trading means that any market movement will have an equally proportional effect on your invested funds. This may work against you as well as for you. The possibility exists that you could sustain a total loss of initial margin funds and be required to deposit additional funds to maintain your position. If you fail to meet any margin requirement, your position may be liquidated and you will be responsible for any resulting losses. 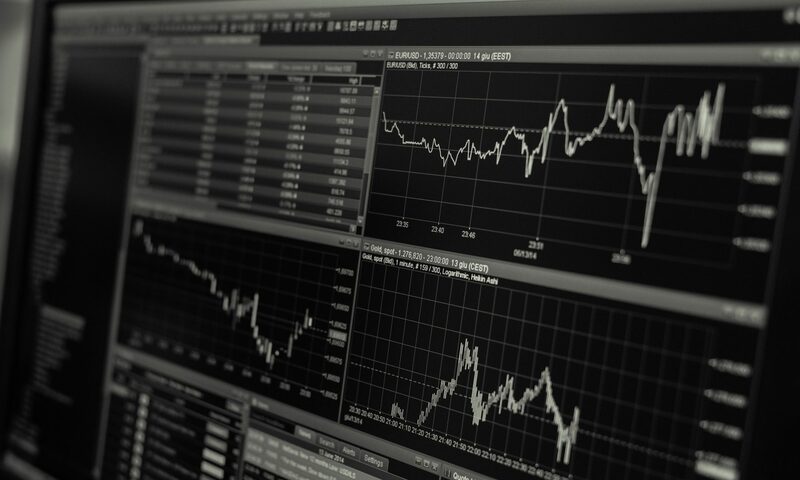 There are risks associated with utilizing an Internet-based trading system including, but not limited to, the failure of hardware, software, and Internet connection. We are not responsible for communication failures or delays when trading via the Internet. Any opinions, news, research, analyses, prices, or other information contained on this website are provided as general market commentary, and do not constitute investment advice. We are not liable for any loss or damage, including without limitation, any loss of profit, which may arise directly or indirectly from use of or reliance on such information as as from our EA. We endeavor to take reasonable measures to ensure the accuracy of the information on the website. The content on this website is subject to change at any time without notice.